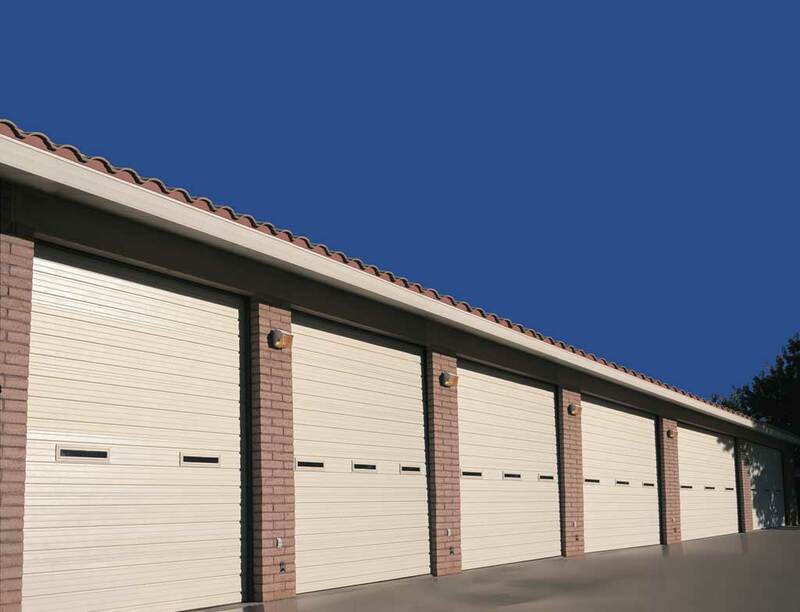 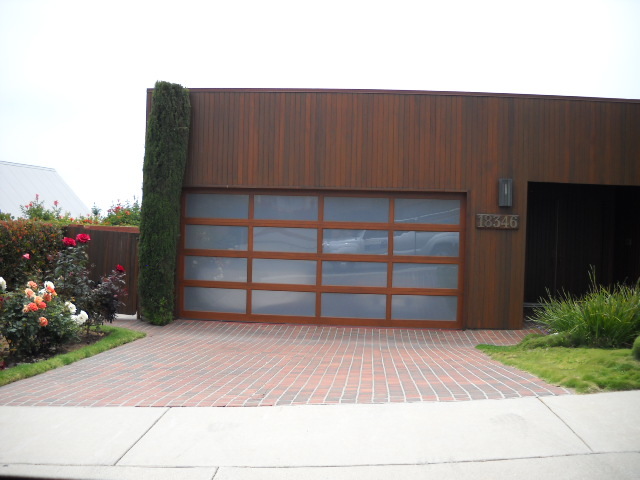 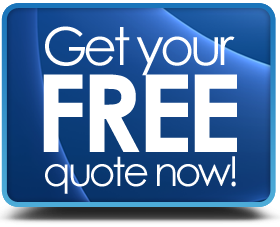 TIMBERWOLF Custom Wood Garage Doors & Gates has over 25 years experience in manufacturing of wood garage doors & gates and retains an A+ rating from the Better Business Bureau and Zero complaints from the California State License Board. 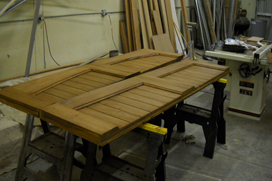 TIMBERWOLF Custom Wood Doors & Gates are carefully handcrafted to your specifications and made from the finest materials . 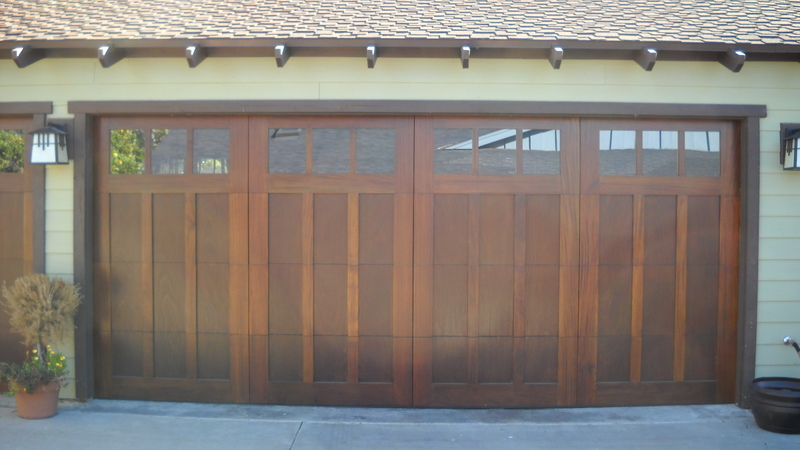 Impeccable craftsmanship, superior woods and professional hardware are standard features thus ensuring long-lasting beauty, reliable performance and low maintenance. 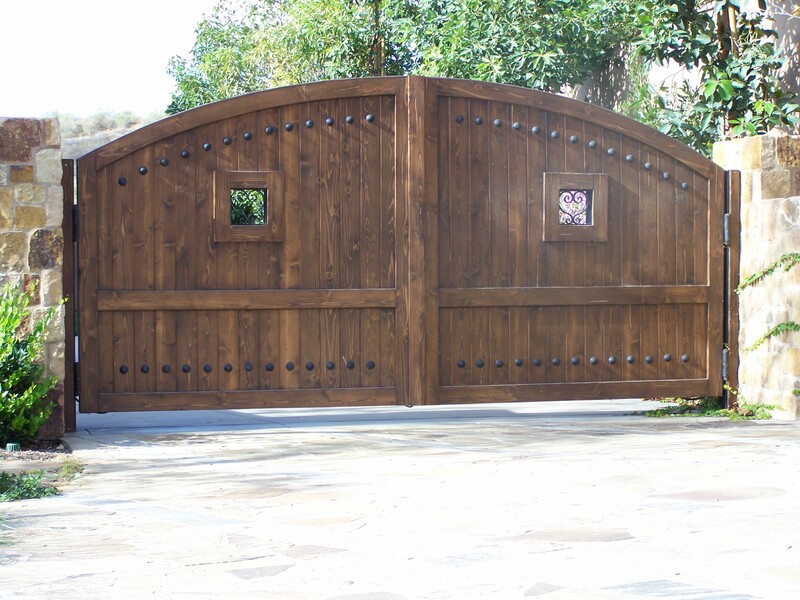 To ensure that every one of our products meet the finest possible end-result and built with exceptional craftsmanship to detail, we have professional woodcrafters meticulously inspect each aspect of the building process.